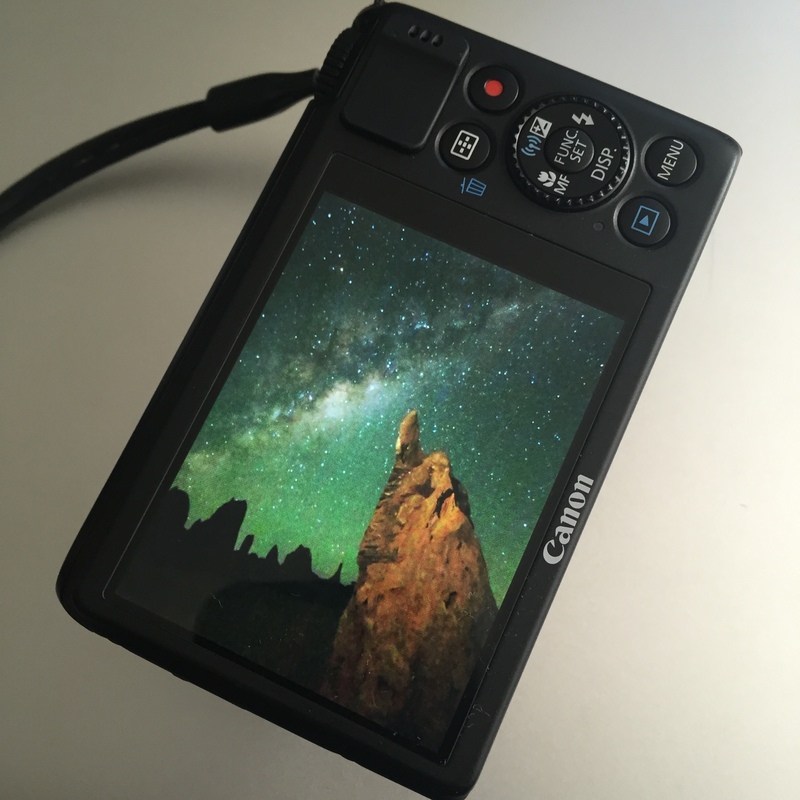 Processing astrophotography milkyway entry level camera – you don’t need to have a high end DSLR to do milky way images. While it’s easier to get better results with expensive lenses and full frame cameras, it’s certainly reasonable to use an entry level DSLR and kit lens. Using a Nikon d5100 with 18-55mm kit lens when I was running some tests more than a year ago (I was doing multiple images to do a stack for noise control). This is a single image out of camera. I must have had auto white balance. In retrospect might have reduced the shutter by a few seconds to reduce some of the trailing, but it’s not all that obvious depending on the size of the print. The image out of camera looks a bit dark and warm – ISO 3200 F3.5 (widest on the kit lens) for 30s. After some post processing in lightroom – a quick result still has decent results. The majority of the processing can be done in a minute, and then it’s just refining. Here is a video of the process. All your photos are so beautifully captured! 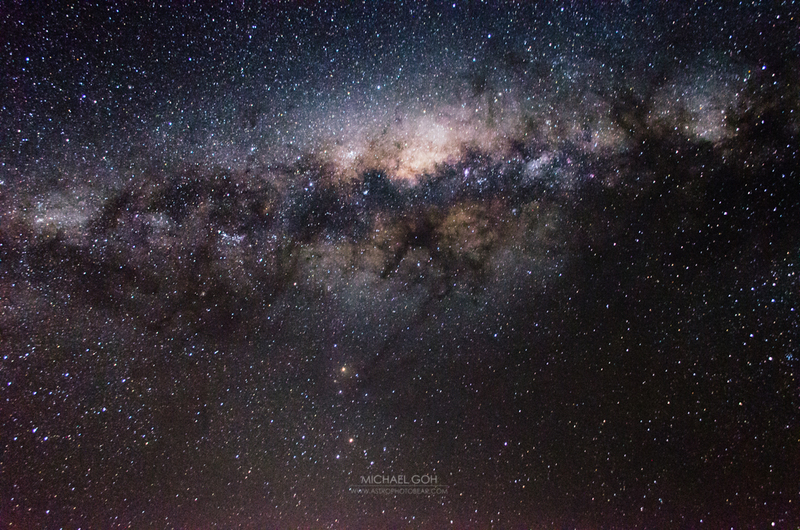 I’ve one simple question to ask – do you get lots of hot pixels when taking photos of the night sky? 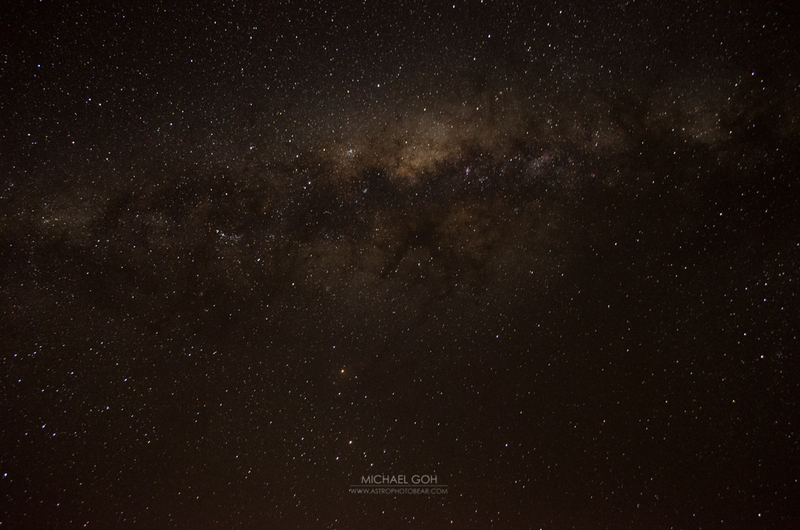 I have a Canon 6D with 24-70 mm lens and I found quite a lot of red and blue dots on my photo. Appreciate your advice please.